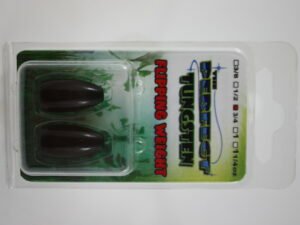 Our perfect punch skirts allow anglers to add bulk and more action to the punch rig or adding them to a jig head as a skirt. 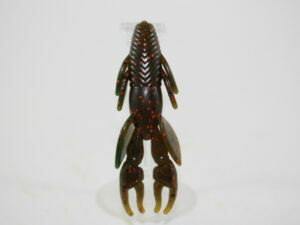 These skirts have built in craw arms and give off vibration that’s drives the fish crazy. 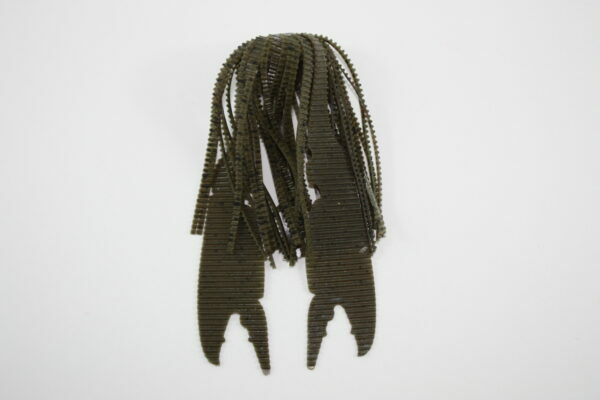 With an open hole at the top of the skirt, thread on your tungsten weight, thread on your perfect punch skirt and tie on a hook, and add our punch craw and you have the original punch rig. 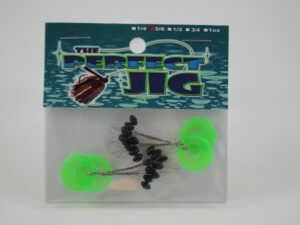 Weather your flipping around grass, wood or docks, these skirts add the ultimate action for more and bigger strikes.